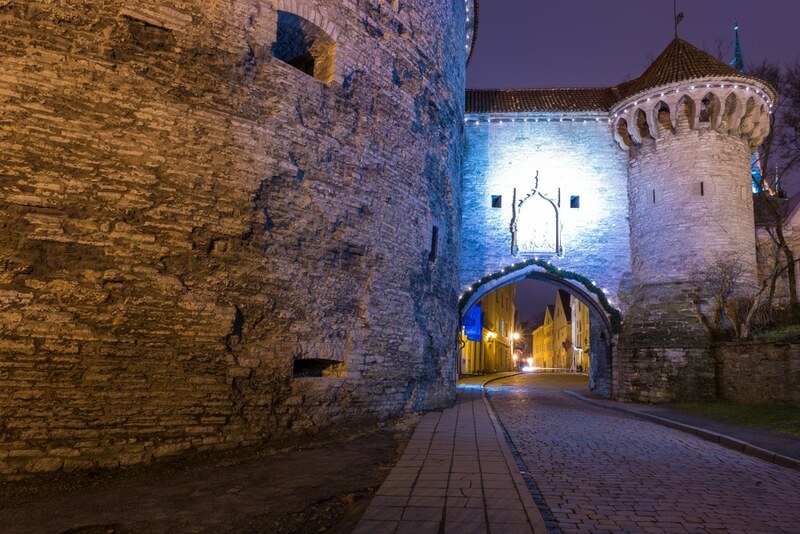 Hidden within these walled cities are some of the greatest trips just waiting to be discovered! 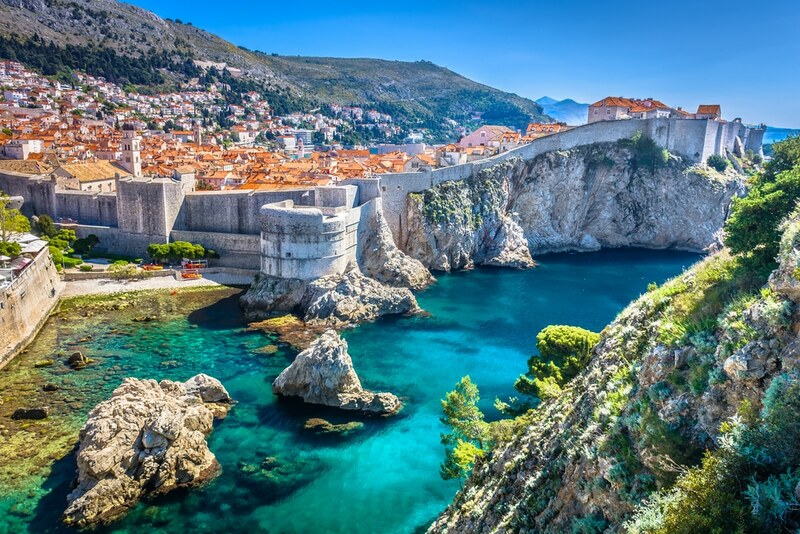 Dubrovnik is probably the most famous walled city! Don’t recognise it from the picture? It’s the beautiful setting for King’s Landing in Game of Thrones. The well-preserved walls of the “Pearl of the Adriatic” were built over 500 years ago and offer spectacular views across the sparkling sea. The city looks impressive close up, but is at its very best from a distance – head to Mount Srd for mind-blowing panoramas of the city. 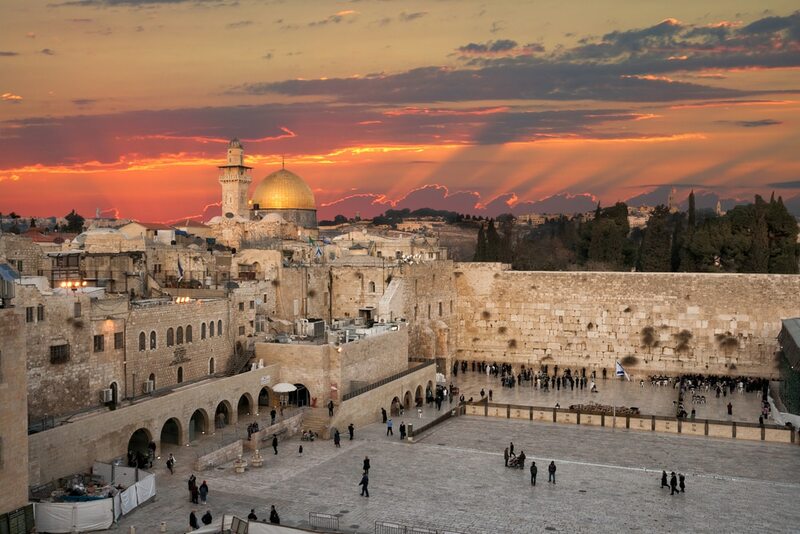 As the meeting point for several of the world’s oldest religions, Jerusalem is a gorgeous setting with plenty to explore. The Wailing Wall may be the most famous section, but the old city walls wind 4km around the city – so there is plenty of opportunities for stunning photos! Day tours of the Old City can be arranged for around $49 per person, and offer panoramic views across the whole of the holy city. 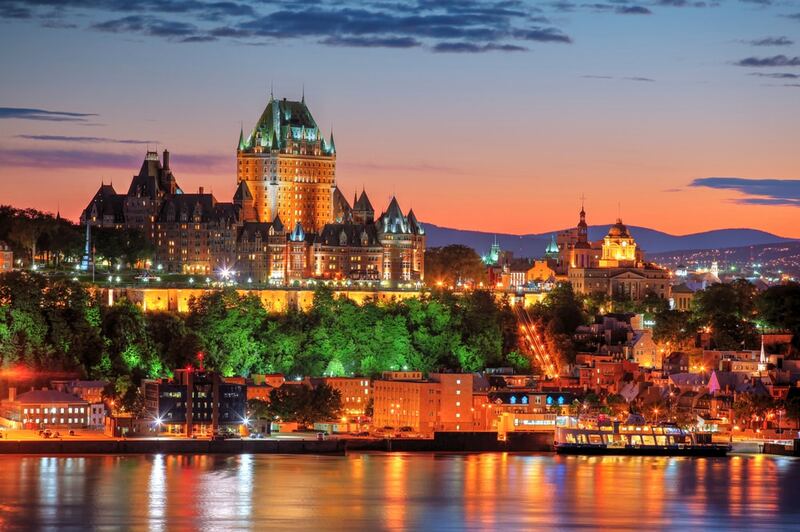 Yet the historic centre of Quebec City showcases its European heritage through its fortification and St. Louis Gate – one of the most atmospheric spots in this Francophone city. Wander along the walls for an intriguing view of city life and a change of scenery from the soaring skylines of most North American cities! 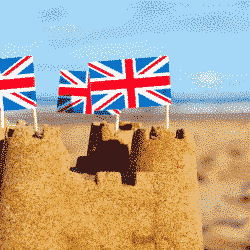 Everyone knows that most UK cities boast a long and proud heritage. 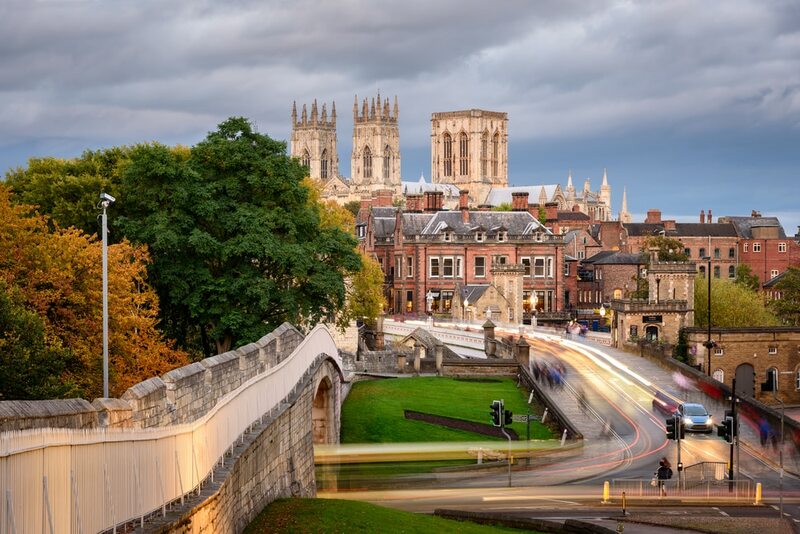 So it won’t be a surprise that York remains one of the country’s most popular destinations! 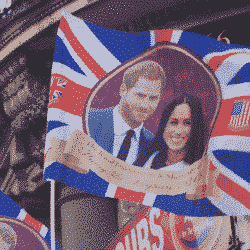 This famous city retains its regal charm and also offers one of the UK’s longest wall trails. 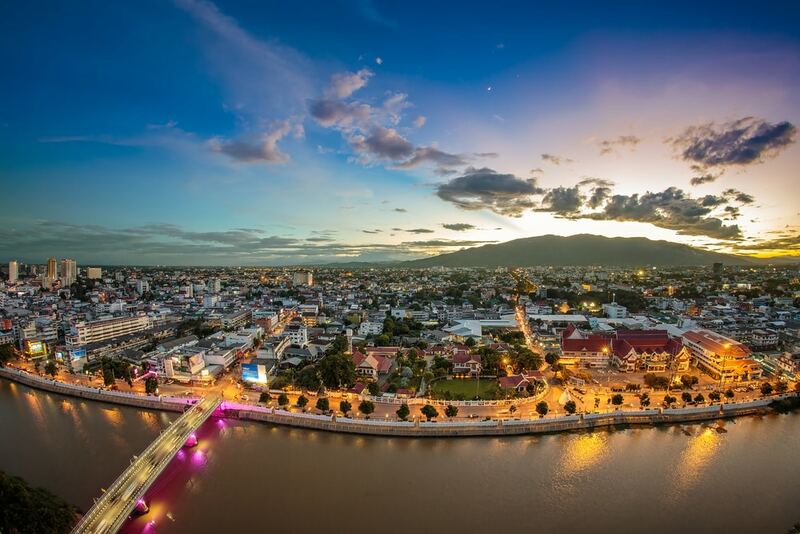 As one of Thailand’s most culturally important cities, Chiang Mai undoubtedly earns its reputation as the “Rose of the North”! Today, the former capital sprawls far beyond the kilometer-square old town, but the heart of the city is still enclosed in these four walls. Gates on each side of the old town remain hubs of activity with thriving night markets at the north and south gates luring a vibrant mix of locals, expats and tourists. The imposing mountain of Doi Suthep looms over the city and provides spectacular views. Tallinn sits between Scandinavia and its neighbouring Baltic countries, showcasing the very best of both cultures. The most intimate streets and sights remain hidden within the centuries-old walls. And Estonia’s capital remains one of Europe’s most intriguing cities, ideally sized for exploring on foot. The picturesque Raekoja Plats is the perfect spot to enjoy a beer and watch the world go by! 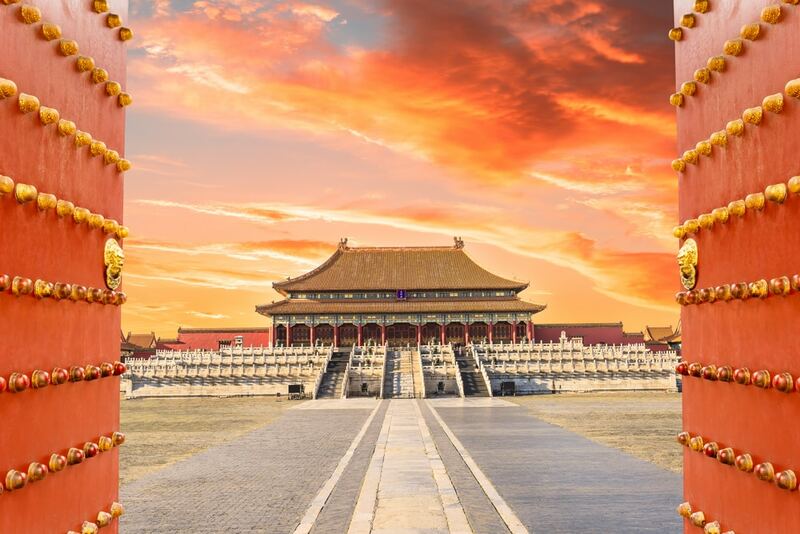 Beijing’s Forbidden City was the imperial palace for around 700 years and a must-see for any serious traveler. The size of this city is simply jaw-dropping with almost 1,000 buildings! You will love discovering the hundreds of palaces, temples and gardens tucked away in this ancient capital. You can then head out to see the most famous wall of them all, the Great Wall of China, just one hour away. Once an oasis popular with travelers before they crossed the barren desert into Iran, the city of Itchan Kala was a key outpost on the Silk Road trading route. This Uzbek city contains a labyrinth of mosques, palaces and wealthy merchant houses – all crammed within its 10m high walls. 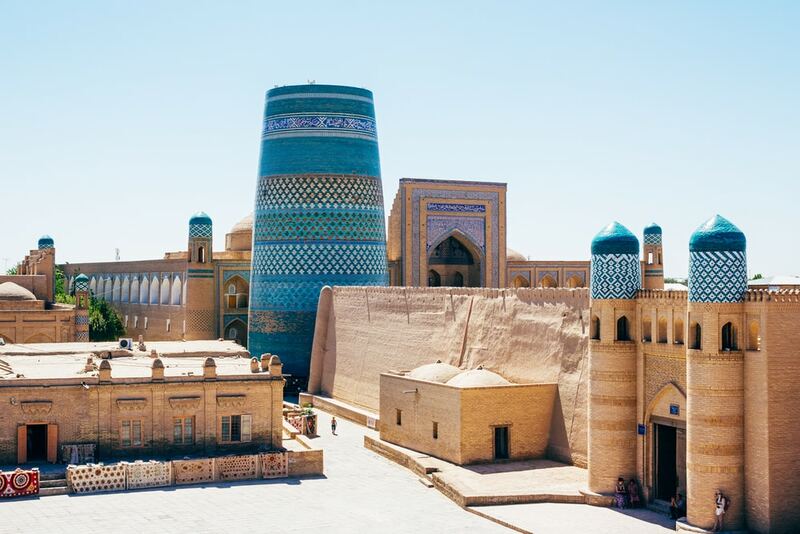 The city offers some of the finest preserved Muslim architecture in Central Asia and is a fascinating destination for adventurous travelers looking to get off the beaten track. 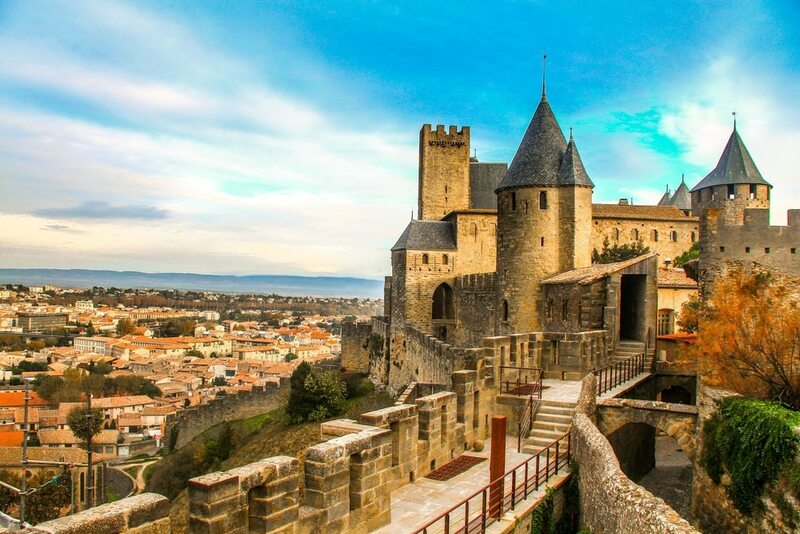 You’ll first set eyes on the fairytale castle of Carcassonne from far below its towers. The striking hilltop town provides fantastic photo opportunities both outside and within the walls. Prepare to be transported back to medieval Europe! There is also a proud tradition of wine making in the region, and local delicacies include cassoulet; a rich dish of beans, sausage and duck. But crime within the country has dropped dramatically and tourism is significantly increasing. 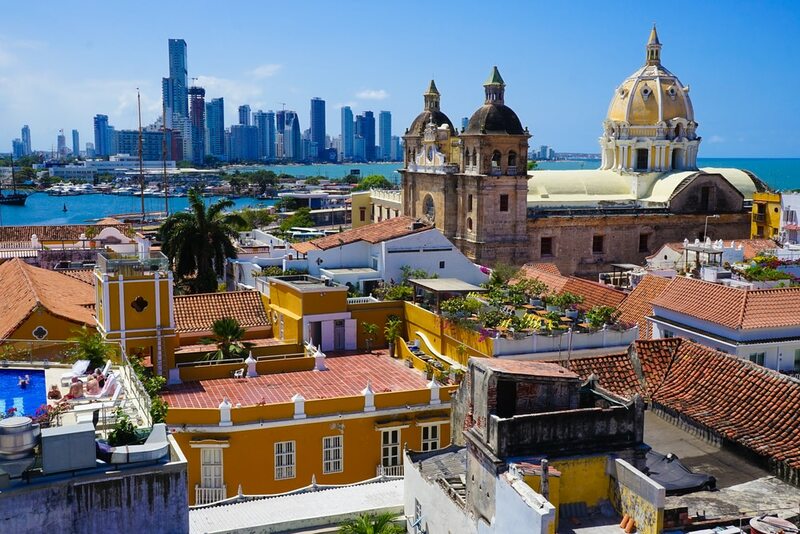 The sheer beauty of one of its largest cities, Cartagena, is proof of what many travellers have been missing out on. The port town was used by the Spanish to send riches back to Europe, and was routinely targeted by pirates. Until of course, they built the walls! Which walled city is your favourite?